I completely agree. sometimes I just need a few minutes to myself. 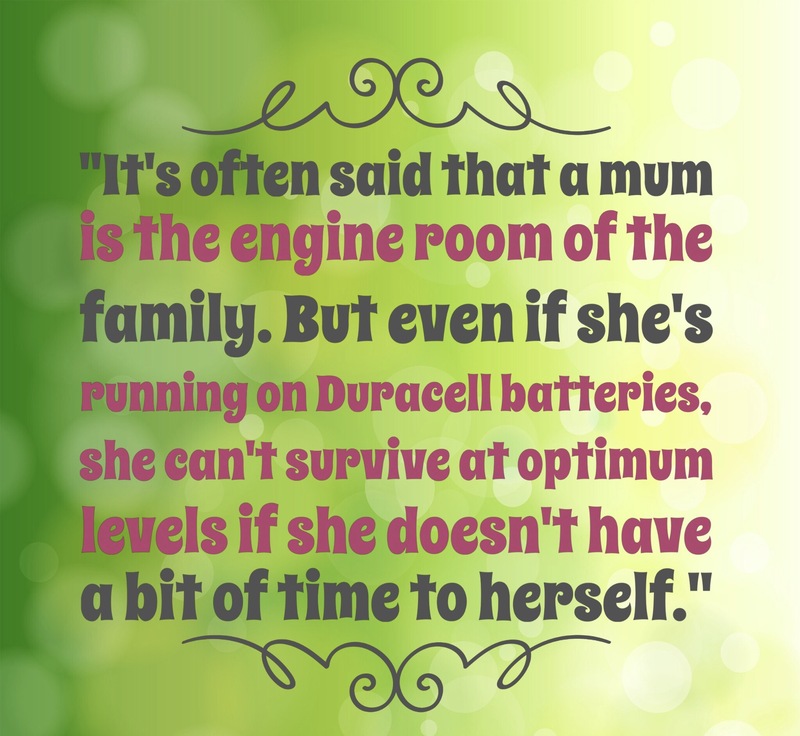 I have to recharge my own batteries. 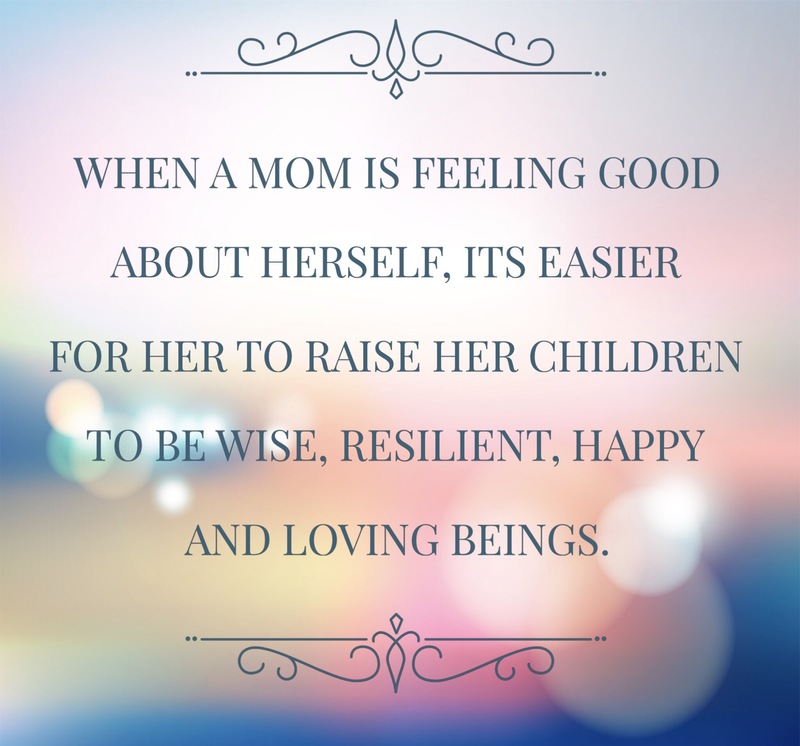 It is so important to have “me” time as a Mom. You need the break to re-energize. I always get asked how with 4 kids I have stayed sane and seem so “together”. I have “me” time at least once a month. I also do kidless vacations at least once a year! omg yes–i’m in the same boat! it’s so hard not to feel guilty, but after I just needed a day out o relax! It’s easier when you have other mom friends around to encourage you! I love this! As a SAHM I definitely need some “me” time and it’s not always easy to take. As you said we deserve it though!